The CFEE has its own mailing list. To subscribe (or unsubscribe) : http://www.cfee.cnrs.fr/spip.php?page=newsletters&lang=en. Opening hours (administration) : 9:00am – 12:30pm and 2:00pm – 5:00pm, from Monday to Friday. 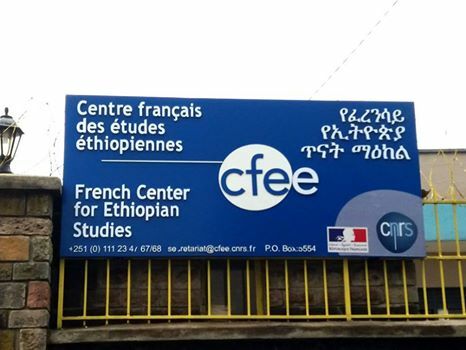 Opening hours of the library of Ethiopian studies Berhanou Abebe to the public : 8:30am – 12:30pm and 2:00pm – 5:00pm, from Monday to Friday.